Scooters are actually very cheap to maintain and insure. Who does not want a lower insurance payment? You can also usually find free parking for a scooter. There are numerous ways that gas scooters will save you money. When buying a gas scooter you will learn that they are actually very inexpensive. Car pooling and public transportation are a few ways to save money on gas but these things can not always be done. This is the reason that gas scooter sales have gone up tremendously over the last couple of years. There are several advantages of having a gas scooter and most people are starting to see that now. There are still people that believe scooters are for kids, but that is not the case anymore. New features are being added, and improvements and changes are being made everyday. If you need a scooter for going to work or running errands around town then a smaller scooter is probably best for you. 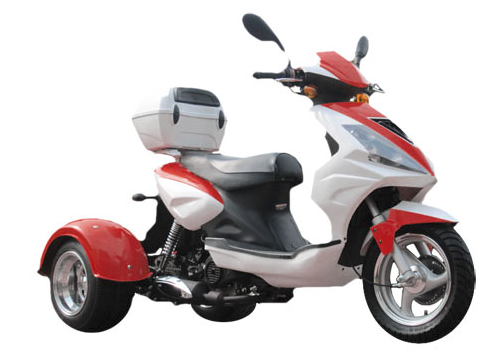 If you travel longer distances or drive for long periods of time then you will probably want a larger scooter. The gas tanks will be larger on these scooters which will mean you have to fill up on gas less often. 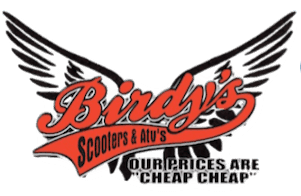 Your budget and your needs should be considered before choosing a scooter. Ask yourself, what will I be using my scooter for? You will need to determine if you will be traveling in town or off road. 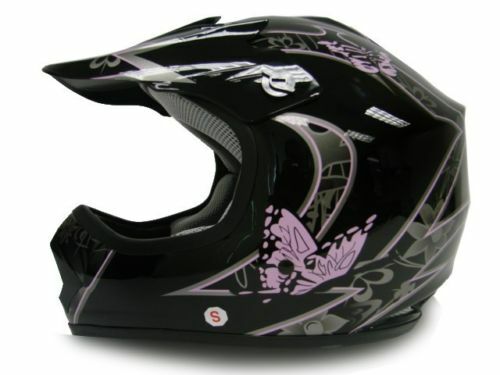 If you plan to use it for play such as racing or jumping you will need to consider that as well. Suspension systems are for helping your scooter to have a smooth ride and to handle all the bumps of a paved road. The street gas scooter is set up with this system. It is also set up with brake lights, mirrors, and right and left turn signals. 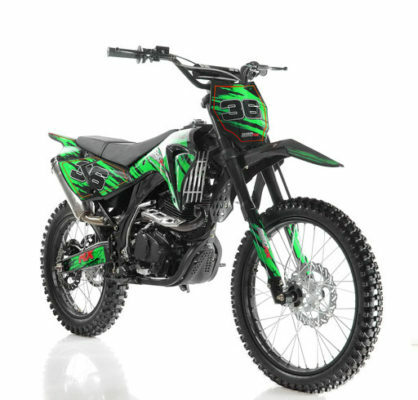 If you like to drive off road or race then you will need to have adjustable suspension in the front and back of your scooter. What ever your scooter needs you will be sure to find one that is right for you. The shapes, colors , and sizes of gas scooters vary tremendously. Shopping for your gas scooter is a fun and exciting adventure.